Today is my day to post over on Elementary Chalkboard, but I thought I’d give you a sneak peak! 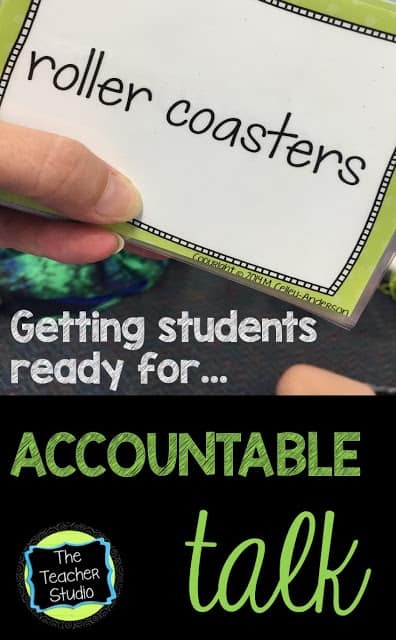 Without giving away the nitty gritty details, let’s just say that I am suggesting that we, as teachers, may need to do a little leg work before expecting our students to be masters at accountable talk. Want to see what I do? Just click this image to take you right to my post!